Do You Want to Accept Jesus Christ As Your Personal Savior? "Pastor Silas", as we love to call him, is married to one wife, Constance, and has three grown children --- LLoyd, Lebo, and a daughter, Lista. 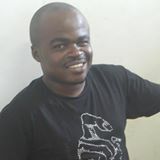 Lebo works with Pastor Silas in the ministry and is Administrator of Impact Ministries Bible Institute (Zimbabwe). 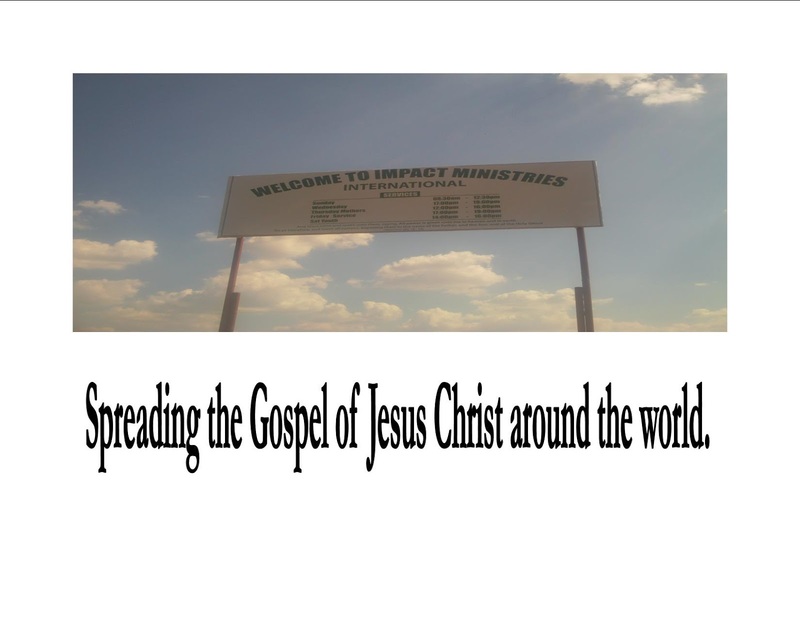 Pastor Silas is Church Planter for Impact Ministries International, Inc. (Zimbabwe) and Dean of Students for Impact Ministries Bible Institute (Zimbabwe). 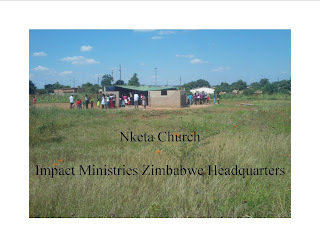 Since 2008 Pastor Silas has planted 14 churches in Zimbabwe, mostly among unreached people groups. 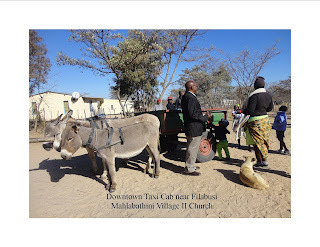 He has also planted one church in Johannesburg, South Africa. 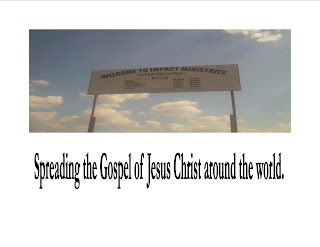 He also established Impact Ministries Bible Institute in 2013 along with the aid of Impact Ministries International, Inc. and Dr. Lynn Kirkland. Pastor Silas has done all of this without a car. He uses public transportation (chicken buses), walks, or in rural areas uses a donkey cart. His second greatest need is for support for his pastors. Zimbabwe has a 90% unemployment rate. He has 15 unpaid pastors leading these churches. He also has approximately 150 students attending the Bible Institute --- most of which cannot pay. He will not turn any students away. Thus, his son, Lebo is rarely paid. 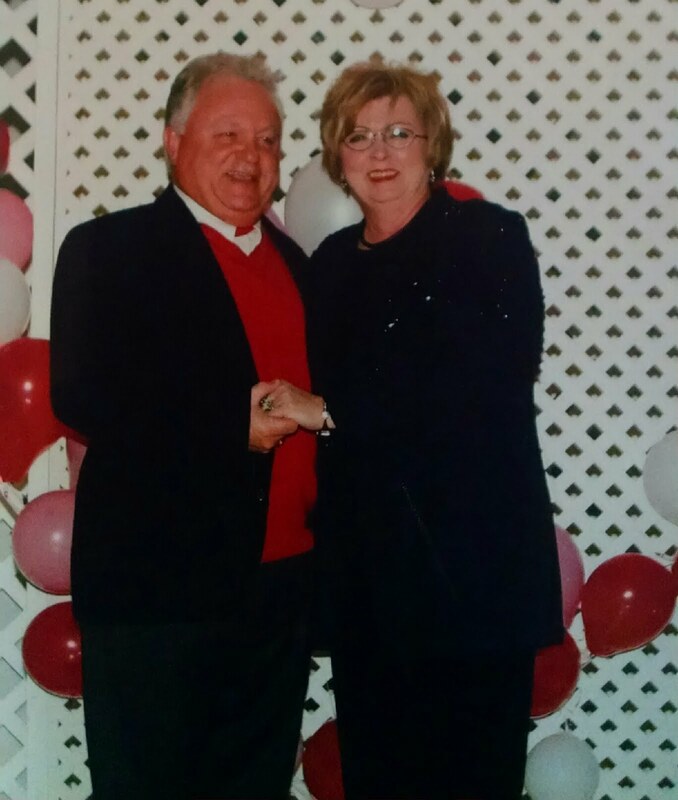 Please keep Pastor Silas, his wife, Mrs. Connie, and their three children in your prayers. 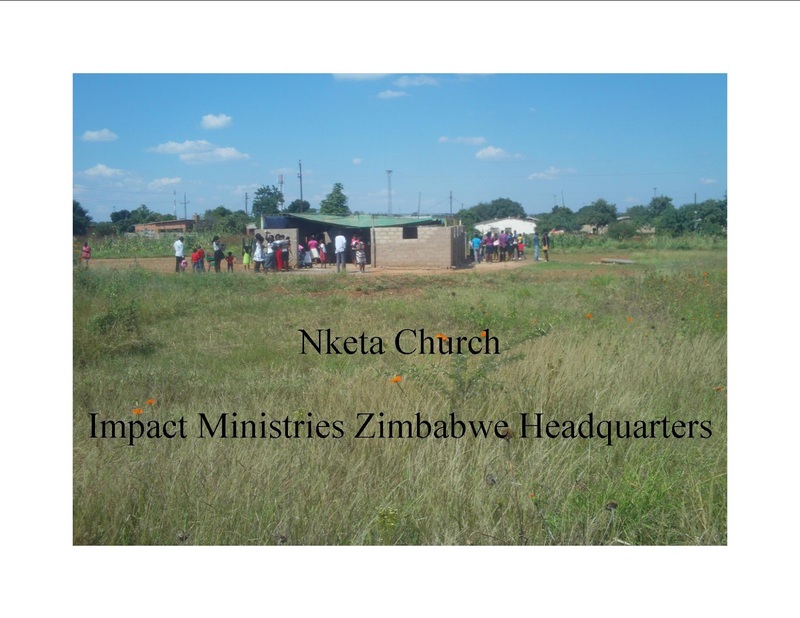 Lebo (or Larry, his Americanized name) has served faithfully as Administrator of Impact Ministries Bible Institute~Zimbabwe, usually without pay and on very little resources. He works tirelessly into the night grading papers and keeping up with grading for both Cypress Training and the degree training offered by IMBIZ. 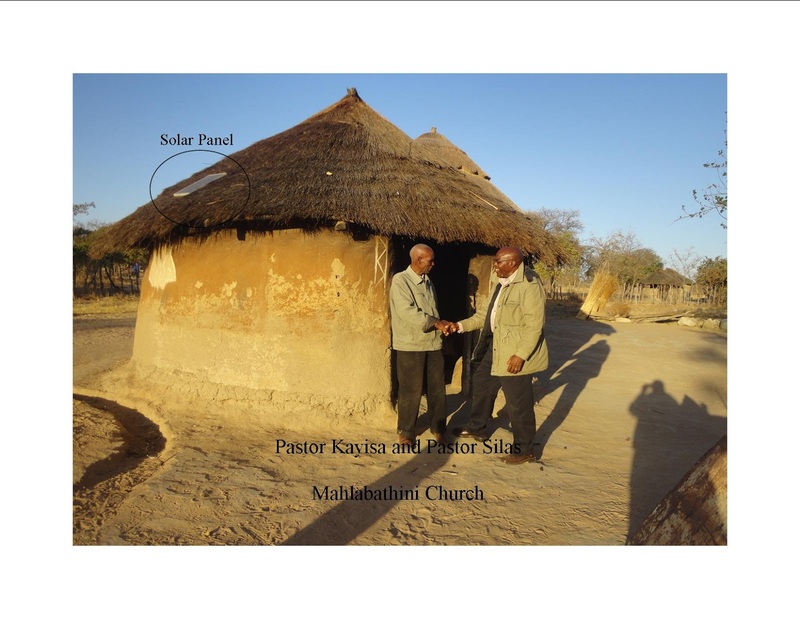 Please help support the work he does training pastors and church leaders by donating specifically for his work.